Kate Worsley was born in Preston, Lancashire, and studied English at University College London. 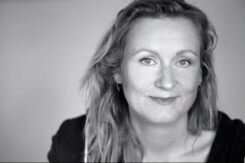 She has worked variously as a journalist, a massage practitioner and follow-spot operator, and has an MA in Creative Writing (Novels) from City University London. 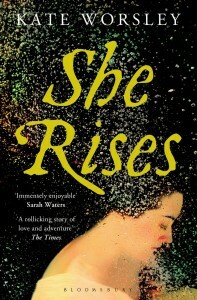 She Rises, her first novel, was published to critical acclaim and won the HWA Debut Crown for New Historical Fiction. She now lives on the Essex coast.